Inspired by thrilling bike riding experience in mountain ranges, the Himalayan motorcycle will be boasting a stylish exterior. 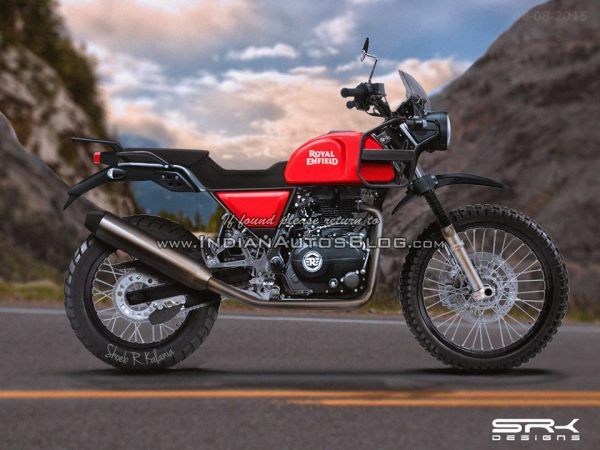 It appears to be tourer body-styled motorcycle, which is great for both on-roaders and off-roaders. The seat is set upright with raised handlebars and for the first time in the history of Royal Enfield, a monoshock rear suspension is also included in this masculine beast. The frame of the motorcycle is minimalist and totally new, featuring vertically aligned front & rear disc brakes and unswept exhaust canister in golden hue that gives classy appearance to its design. Its look somewhat reminds me of RE thunderbird, but as it is an adventure bike so it’s likely to offer much more than other models. The Himalayan is equipped with 410cc air-cooled engine and has a single stroke cylinder (to be oil-cooled) that can produce nearly 28 PS of power and 32 Nm of torque output, which is expected to be higher that 350 cc engine units. The bike has successfully cleared all the testing phases on Chennai roads and all set to be launched commercially in November 2015. Due to its familiar RE framework, refinement of engine and improved quality- the price of the Himalayan adventure bike might be between Rs.1.85 lakh to Rs. 2.5 lakh. Recently, Royal Enfield has made headlines with its limited edition World War-inspired Despatch models, which were sold out within just 26 minutes of opening of online booking. With the rapid release of such powerful motorcycles, the Indian automaker is aiming to become number one manufacturer of middle-weight motorcycle segment across the world. 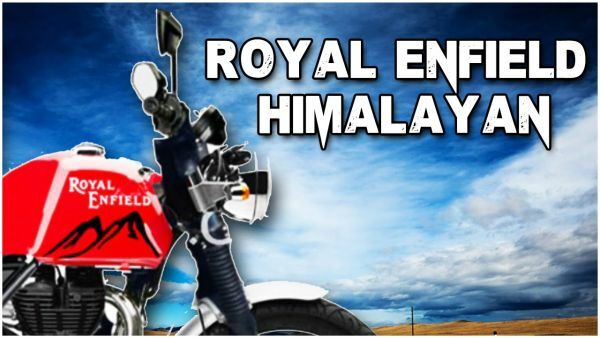 Just like me, all Royal Enfield lovers must be excited to get their hands on the upcoming Himalayan motorcycle. Hopefully, this high performance adventure bike will be as expected by both the automaker and the consumers.